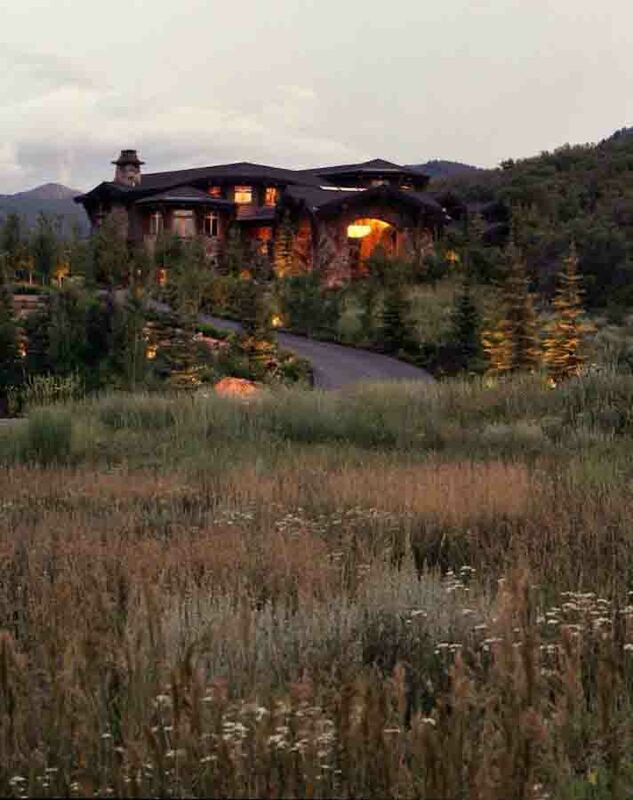 Possessing a distinctive reputation for building the highest quality craftsman and mountain craftsman style homes and with great attention to detail and a distinct vision of the finished product, Douglas Knight Construction has made a definitive mark on the Utah custom home market for over 20 years. Doug Knight began his company in the late 80’s with the goal of creating homes of the highest quality that would stand out among the rest. Within a few years, Doug was doing just this - receiving more Home Builders Association awards than any other builder including an unprecedented three consecutive Best of Show awards in the Salt Lake Parade of Homes. Doug surrounds himself with the talent that will produce only the ultimate in quality, while staying on schedule and on budget. His hand-selected team of architects, designers, managers, and contractors work together to create homes that are truly greater than the sum of their parts. By emphasizing the artisan and understanding that the creation of an elegant home is a living, breathing, harmonious connection between homeowner, architect, builder and designer, Douglas Knight Construction has achieved ongoing success. Displaying timeless style and distinctive taste, each Doug Knight home has a simple yet elegantly defined look and feel that blends seamlessly with its natural surroundings while standing the test of time.